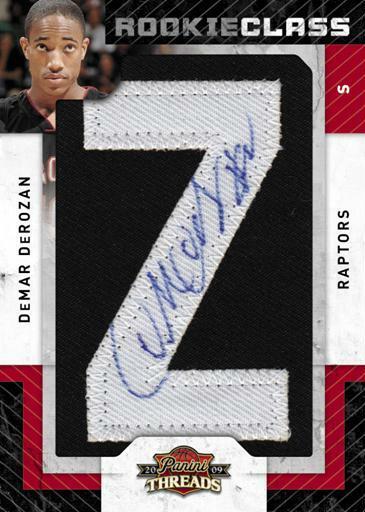 More than 1,000 on-card autographs updating the previous Panini releases from the 2009-10 NBA Season. 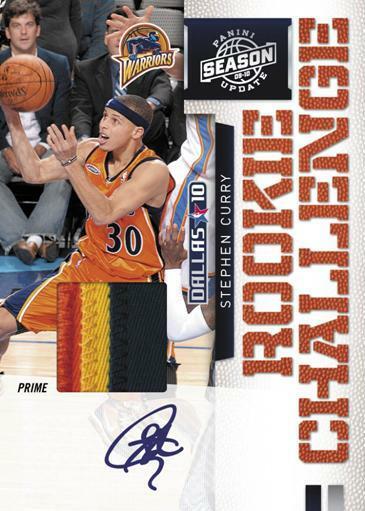 Season Update gives collectors one last chance to collect the 09-10 NBA Season on cardboard, update wraps up a season's worth of Panini releases and brings plenty of on-card auto's and interesting relics to the table from the season that was. 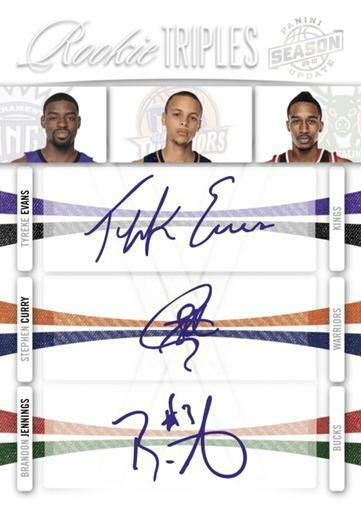 Panini Season update is essentially basketball's version of Topps Update Baseball. 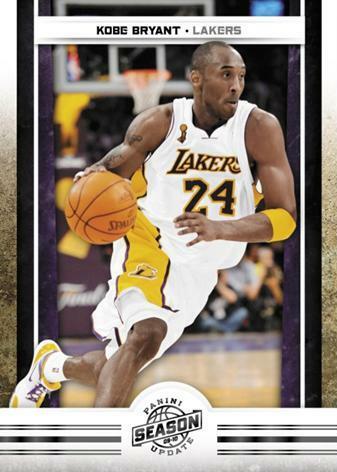 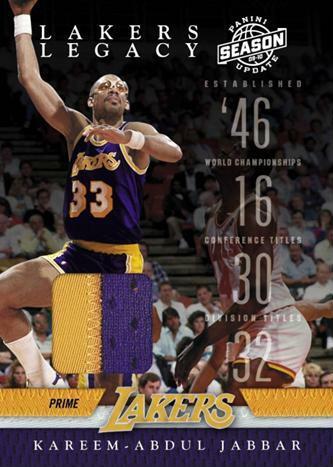 If you are fan of the Los Angeles Lakers or the 2009-10 rookie class, this product is definitely worth looking into come September.